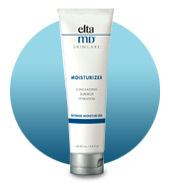 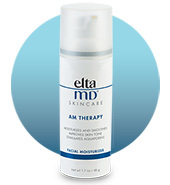 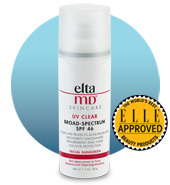 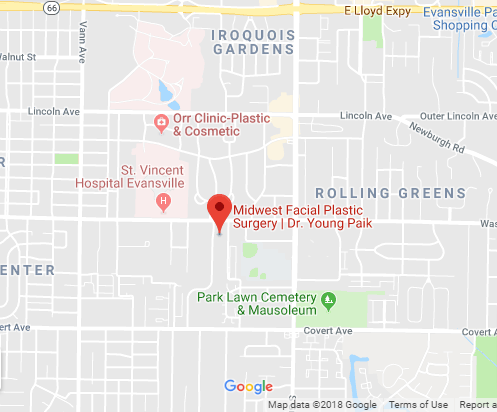 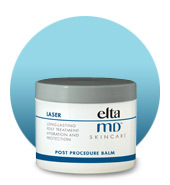 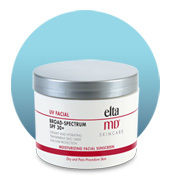 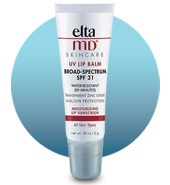 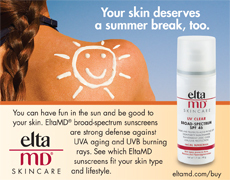 We are pleased to offer EltaMD™ Skin Care products. 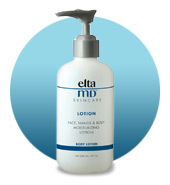 EltaMD™ is founded on the belief that the responsible and innovative application of medical expertise and science will change the way physician-dispensed skin care products treat people. 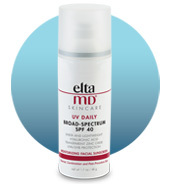 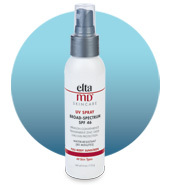 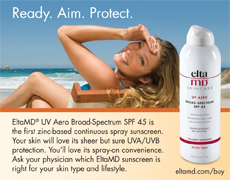 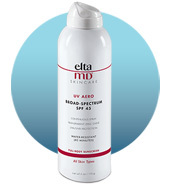 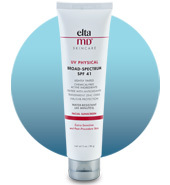 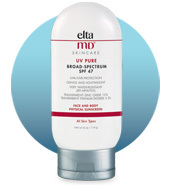 The EltaMD sun care line includes a complete spectrum of sun care products, one for every skin type and unique need. 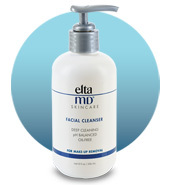 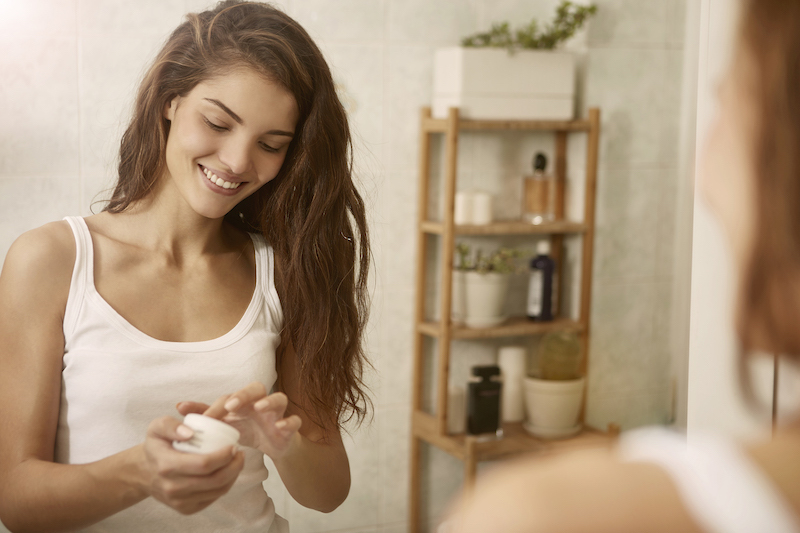 EltaMD skin care products focus on providing safe, effective skin care that includes deep, gentle cleansing and intense moisturization for all skin types, including the most sensitive skin.